815 NE 102nd Street Kansas City, MO. 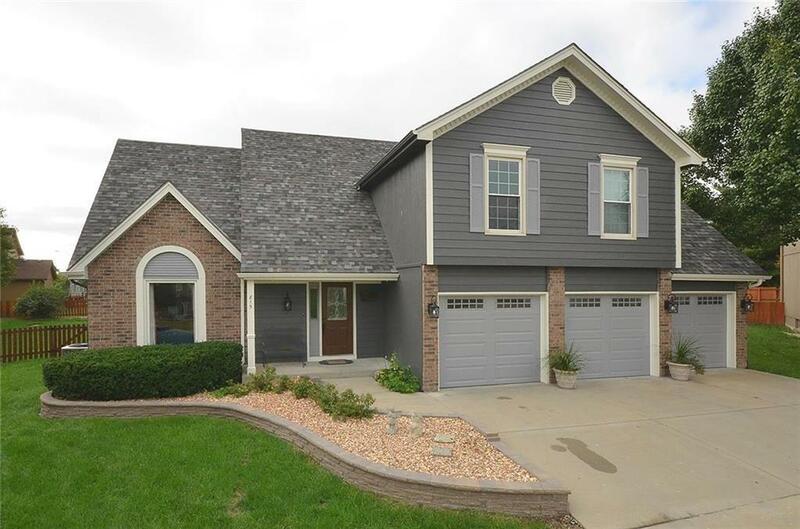 | MLS# 2133870 | Mary Giangalanti & Associates Kansas City Homes for Sale, Property Search in Kansas City & Surrounding Areas. Seller just updated almost everything here including the roof!! WOW! You won't be disappointed! Gorgeous kitchen with granite and stainless appliances. Formal dining/den, great room with cozy fireplace. Beautiful master suite with large walk in closet, whirlpool tub, double vanity with granite and a separate shower. 3 more large bedrooms, bath and laundry on 2nd level. Finished basement. Fabulous inground pool on 1/3 acre cul de sac lot! Hurry to see!